Clients set the agenda. Experienced CNPC coaches provide a safe environment for work that occurs by telephone two or three times per month. Clients are asked to make a small donation to CNPC in lieu of coaching fees. CNPC provides coaching to both leaders of organizations and their leadership teams. Fees are negotiated on a case-by-case basis and designed primarily to cover basic costs. Designing communication plans, including personnel and program evaluation processes, which support culture and mission. For each of the areas above, we work with organization leaders and staff to assess starting points, design and implement growth strategies and develop an evaluation process to gauge success and re-align strategy. In addition, we offer individual and group training for organizational leaders to use coaching strategies to develop personal effectiveness and to support their staff and volunteers. CNPC has become a pioneer in the use of the Human Potential Assessment Tool ™, designed by Mark Vandeneijnde and Sujith Ravindran, co-founders of Being at Full Potential. In their use of the tool, board members and coaches from CNPC have experienced benefits around personal and professional alignment as they identify key levers for future growth and development. Unlike some other assessments, the Human Potential Assessment offers a fully-integrated approach around assessing, discovering and harnessing human potential on individual, team and organization-wide levels. CNPC Executive Coach Max Riley, one of the first coaches to receive certification in the use of the tool, says, “It offers an opportunity for teams to engage in joint learning, thereby creating a unique bonding experience. The assessment also has the rare quality of bringing value to individuals’ own intentions around realizing greater potential.” In addition to Max, other CNPC coaches who have received certification to administer the tool include Nathalie Bayol, Alice Larsen, Nancy Terry, Samantha Dye, Catherine Blake and Mary Riley. CNPC Board Member Barbara Russo and Consultant Marie Josee Smulders also have received B@FP assessment credentials. Human Potential Assessment serves as a springboard for exploration through coaching. The CNPC community has found particular resonance for the approach among non-profit leaders because of the value it places on relationships, service and personal development. Non-profit professionals come from a long and historic tradition of unselfish individuals who choose to work or to volunteer in service to others. Frequently called “mission-driven,” not-for-profit professionals often receive qualitative rather than quantitative rewards for their commitment to service. CNPC became established specifically to serve the needs of such dedicated individuals. In so doing, CNPC seeks to add value, build capacity and deepen the positive impact on the clients served by these organizations and individuals. CNPC works with non-profit professionals through one-on-one coaching, providing tools that individuals can use to move themselves forward, achieve improved work balance, and renew the generosity of spirit that originally brought them to not-for-profit careers. 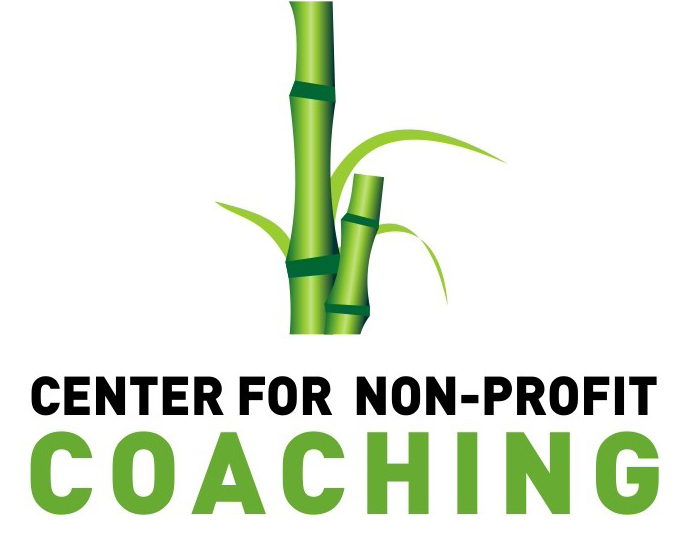 CNPC coaches also work directly with non-profit leaders in both consulting and coaching capacities to help them and their organizations flourish.